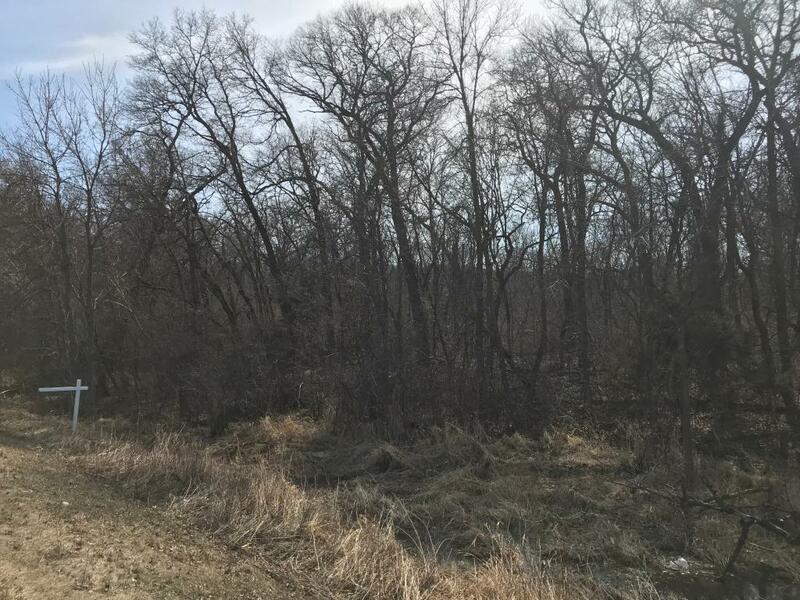 Hard to find 10 acre wooded property, near city of becker, close to pebble creek golf course, becker schools, city park, community center, and shopping convenience. Beautiful property to build the home of your dreams. Use your builder or ours.